Boar/nylon mixed multi level bristles enables the stylist to create various degrees of volume and style easily. Specifically designed for updo styling and increased volume. Bristle pattern and texture minimizes damage, breakage, and split ends, hair is left smooth and shiny. Resistant to heat and chemicals. Ergonomic handle provides maximum comfort during the styling process. Specially designed sectioning tip easily allows separation and texture variation. 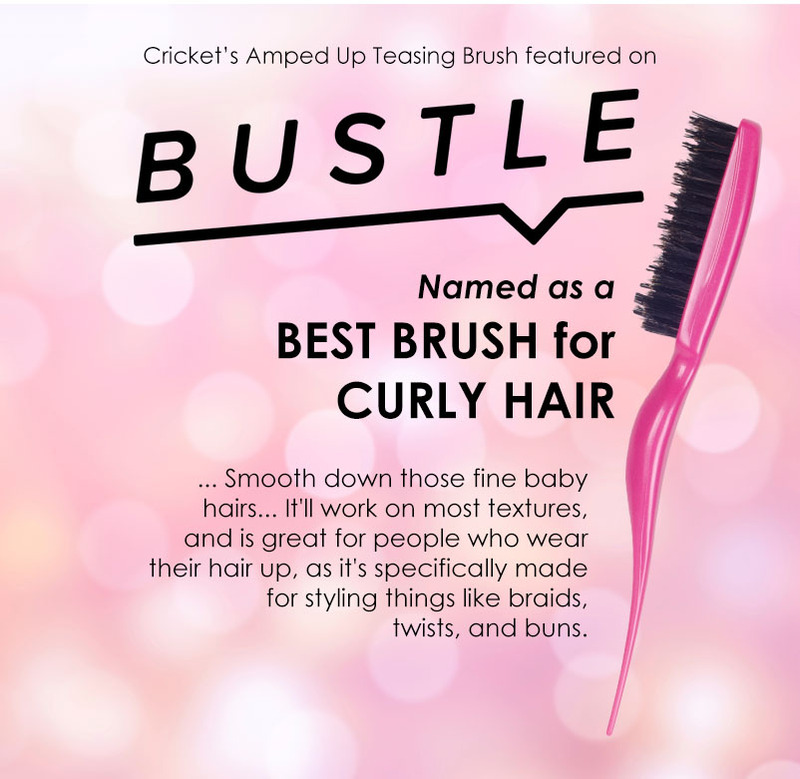 Click the button below to add the Amped up Teasing Brush Collection to your wish list.